The US Strategic Command has commenced its ‘Global Thunder’ war games. 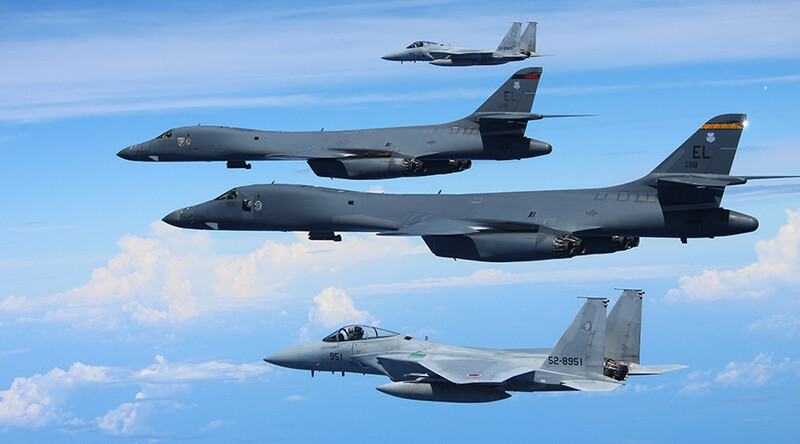 This major military exercise involves all of STRATCOM’s major missions and come just days after the Russian military tested its nuclear triad in large-scale drills across the country. This year’s exercise integrates “all the capabilities of US Strategic Command [US STRATCOM] across the globe wherever and whenever needed,” US Air Force General John Hyten, commander of USSTRATCOM, said in a statement. “We need to integrate our strategic capabilities in order to deliver multi-domain effects against any adversary, anywhere in the world, at any time,” the general added. The exercises will apparently involve STRATCOM’s headquarters at Offutt Air Force Base as well as its many subordinate units around the world. The Pentagon has already informed the Russian military of the drills, RIA Novosti reported citing Captain Brian Maguire, spokesman for the Strategic Command. “The US and Russia must notify each other about large-scale nuclear drills under the [Strategic Arms Reduction Treaty],” he explained. Moscow has voiced concern over the ‘Global Thunder’ exercises, but said it will not compromise Russia’s security. "It’s as if the US is continuing its claim on the role of global political gendarme. This is an alarming sign, taking into account the structure of the offensive strategic forces being built by Washington," Kislyak told Sputnik. Russia’s military conducted its own maneuvers last week. 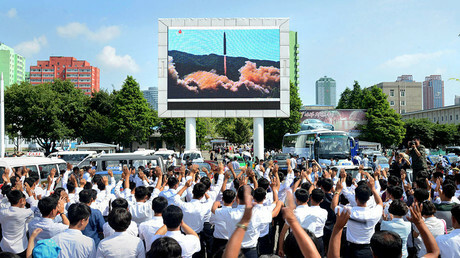 It involved ballistic missiles being launched at mock targets and long-range bombers being scrambled for training missions. President Vladimir Putin ordered the launch of four intercontinental ballistic missiles (ICBMs) that hit mock targets in Kamchatka. The missiles were fired from a ground silo, as well as from two nuclear submarines patrolling high seas. “Strategic Missile Forces trained interoperability with nuclear-powered submarines from Northern and Pacific Fleets and Air Force’s long-range aircraft,” Dmitry Peskov, spokesman for the Kremlin, said Friday. 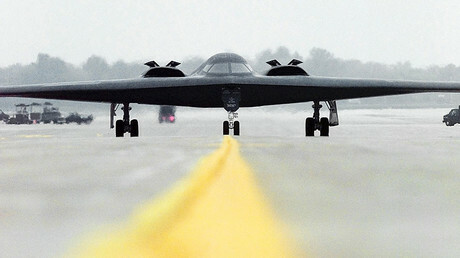 On Monday, the US military dispatched a B-2 stealth bomber on a long-range patrol over the Pacific to demonstrate Washington’s “visible commitment” to its Asian allies amid the North Korean crisis. Earlier in October, the US Air Force chief of staff hinted that the US is preparing to put its B-52 long-range bombers on 24-hour alert, a status last seen during the Cold War. A spokesperson for the US Air Force later denied there were plans to put the B-52s on high alert.